James founded Tandem in 2012, following a 2 year residency with Northumbria University as an Innovator. 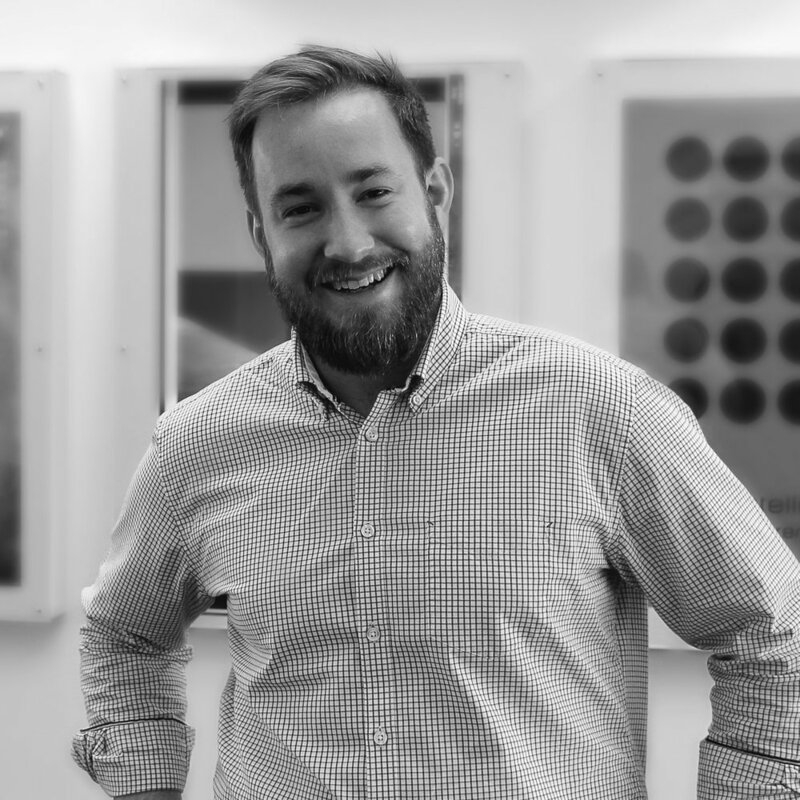 With a background in industrial design and innovation, James is passionate about value creation at the intersection, where design meets business to craft a better future. LOVES - Ted.com, audiobooks galore and great coffee. Lauren joined the team in 2014 as a consultant and project manager. With a background in marketing, account management and design innovation, Lauren manages the studio and leads on exploration projects. Lauren loves to explore first hand and sensemake to frame and craft meaning, putting real people at the heart of business decisions. LOVES - New books, lists, hiking and great food. Ben joined the team at the very beginning back in 2012 as a design translator. With a background in illustration, animation and design innovation, Ben draws on visual communication to capture thinking, shape ideas and bring stories to life. Ben's skills lie in transforming the fuzzy, abstract and complex into something that is tangible, concrete and simple, helping to build understanding and fuel creativity. LOVES - Old movies, comics, the blues and storytelling.